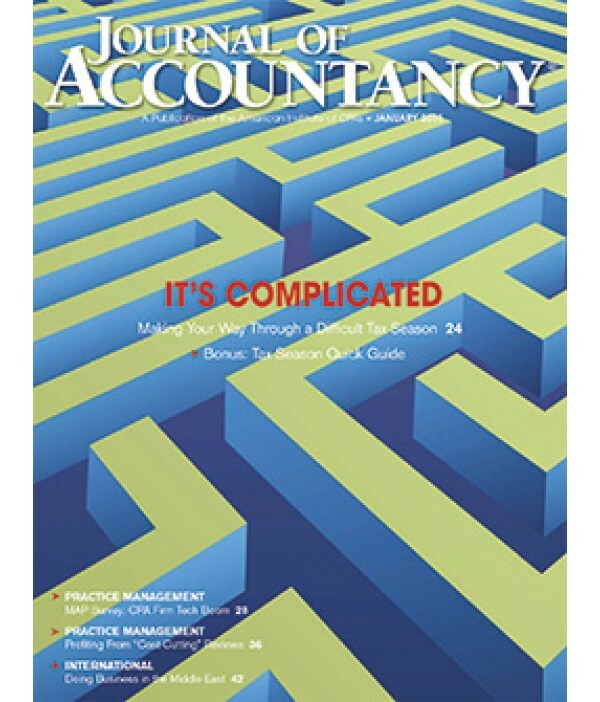 Journal of Accountancy - Philippine distributor of magazines, books, journals, etc. 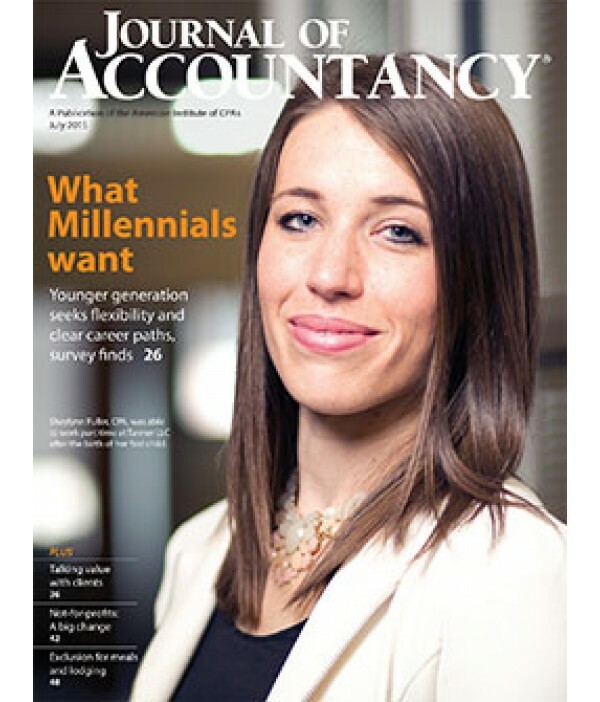 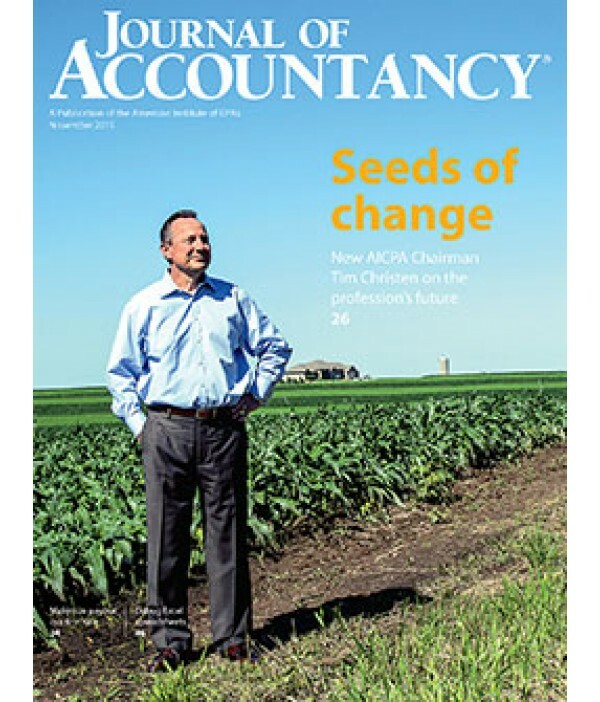 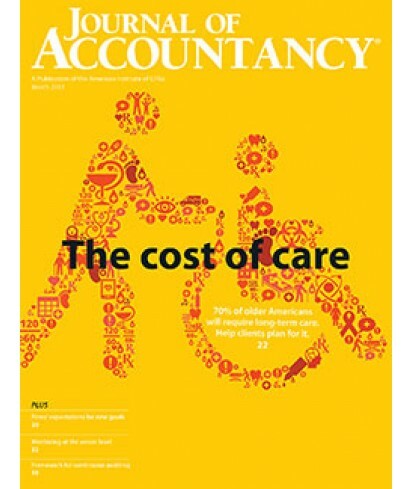 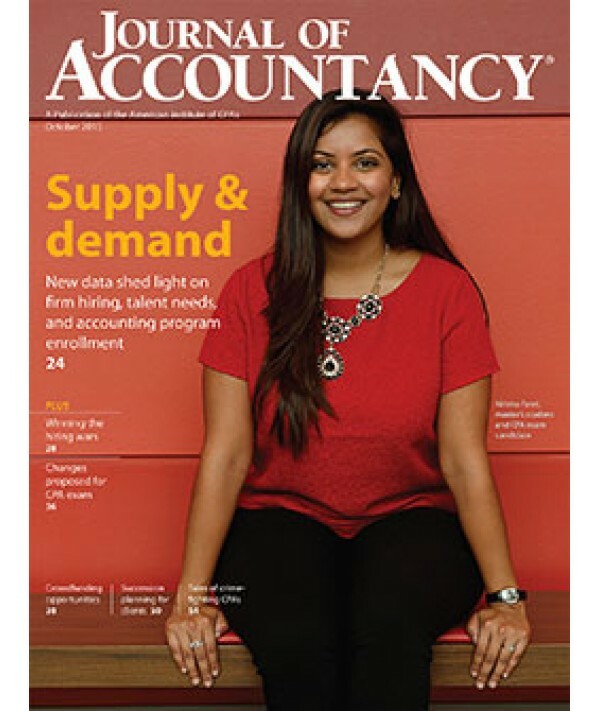 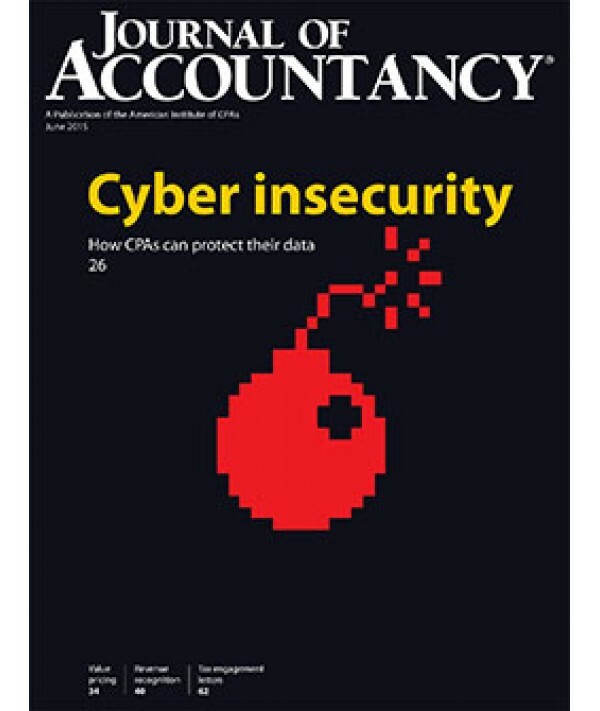 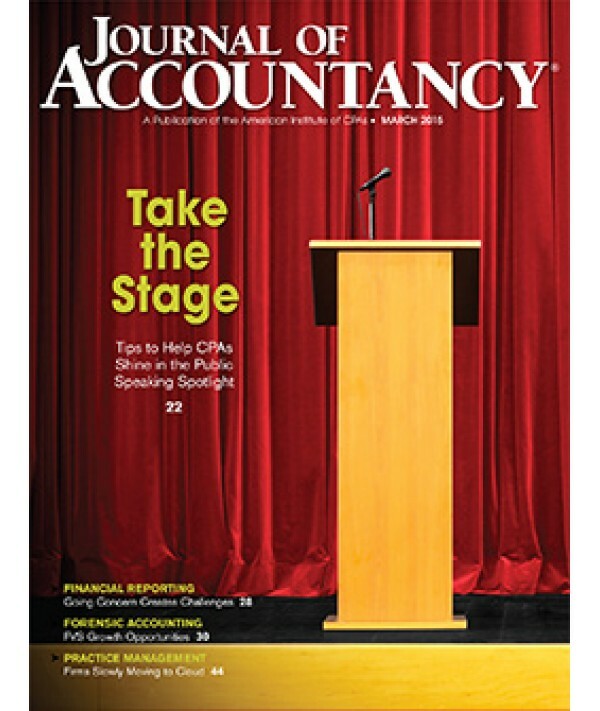 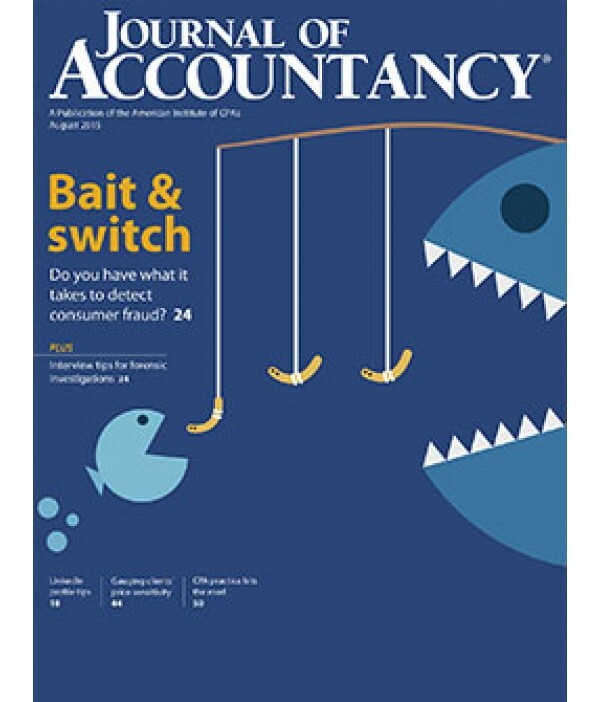 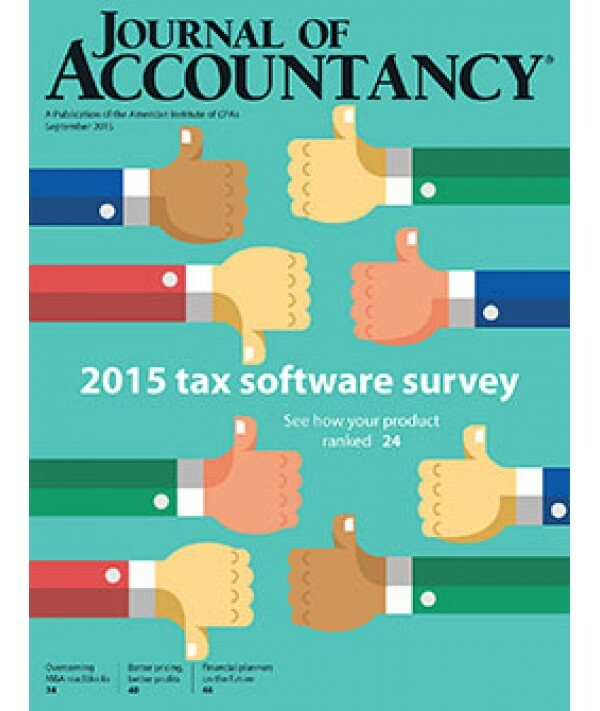 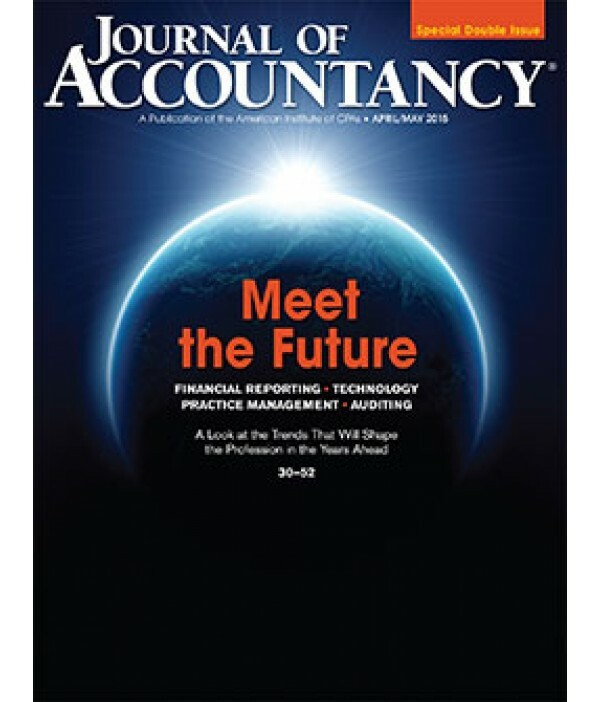 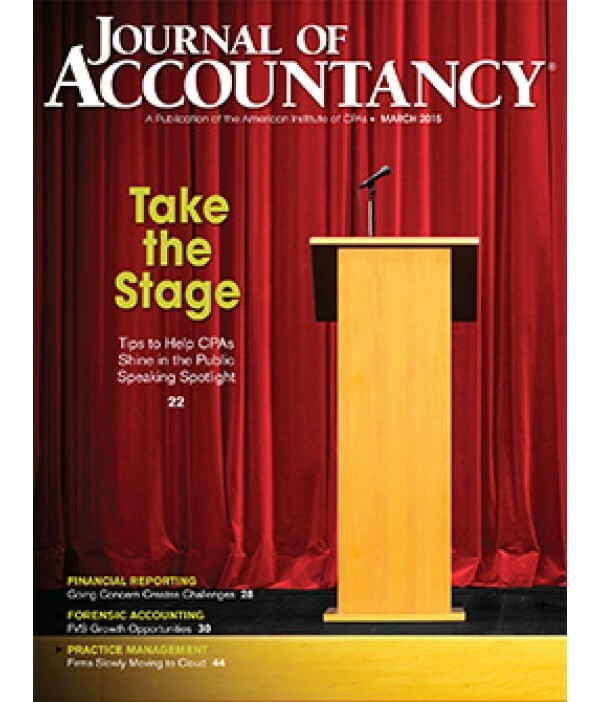 The Journal of Accountancy is the ultimate resource for today’s CPA, providing daily professional and regulatory updates, breaking news and videos. Published continuously since 1905, the Journal of Accountancy is the flagship publication of the American Institute of Certified Public Accountants. 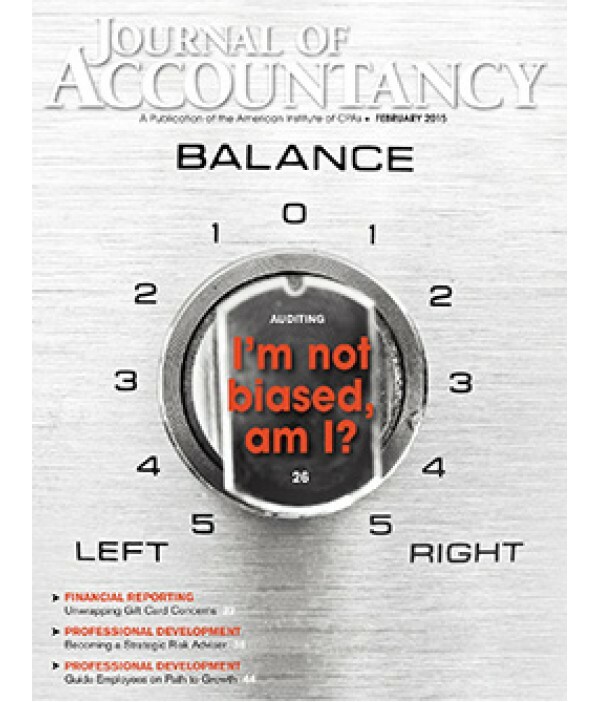 Our thought-provoking articles and features provide insight and practical, expert analysis of critical topics affecting the accounting profession, including auditing, financial reporting and regulatory announcements.